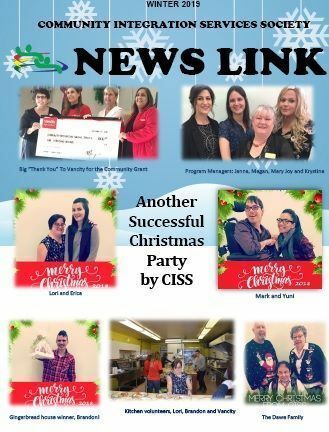 This October is Community Inclusion Month and CISS has been featured in two articles in the Tri-Cities News! Keep an eye out for them, as they should be in the papers next week! Community Integration Services Society: Living the life you choose. Community Inclusion Month: Enriching the lives of all citizens. They are both well worth a read!